DMP has vast experience with clients, donations and response processing services. This is our core business. We listen to fully understand your specific needs and unique requirements. Our processing systems, utilizing proprietary technology, are built to be adaptable and efficient. DMP’s staff focuses on accommodating your business rules and processing needs. This combination of technology and superior customer service creates the best possible solution for flexible and secure donation and payment processing. 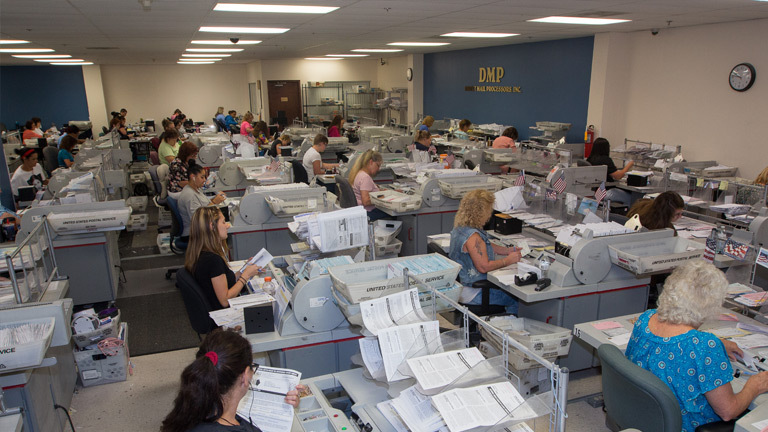 DMP opens, extracts, and processes every piece of mail to your exact specifications. Our experienced staff manages the entire process, from high-speed scanning to manual exception processing and handling. All mail processing occurs in our highly-secure facilities in Hagerstown, Maryland. Complementing our physical security is strict data security. Both assure that every step in the donation process is reviewed and processed in a secure environment. 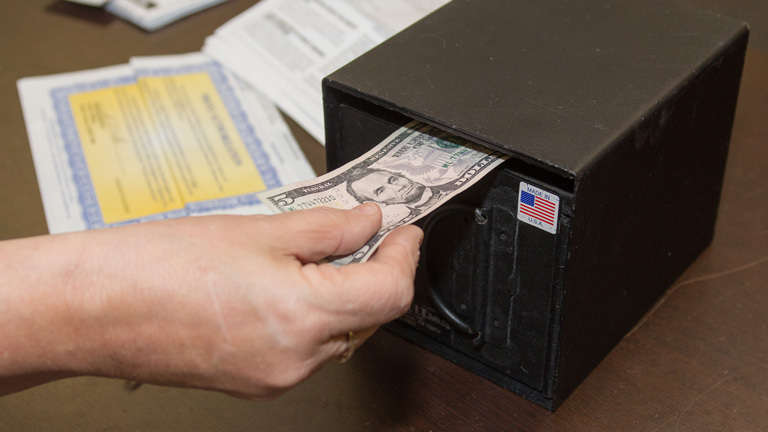 From mail pickup to donor deposits, DMP is a true partner in understanding your organization, securely and efficiently processing payments, and strengthening individual donor relationships.